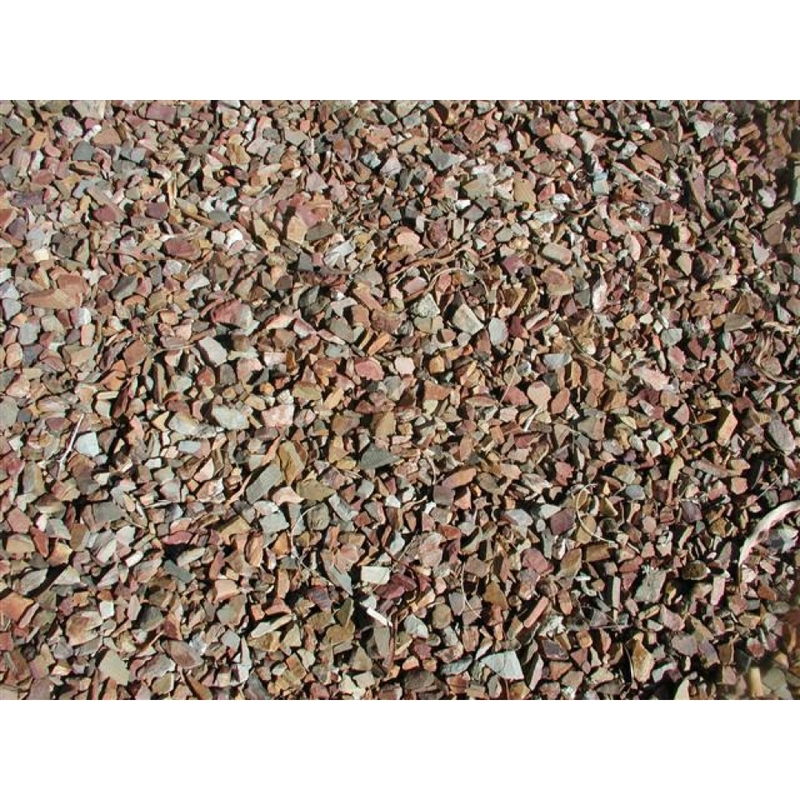 MDI Rock offers screened Desert Brown 3/8" ground cover, which is a blend of red, light brown, and terracotta stones. The desert brown stones are originally from Tucson, Arizona, but are available for purchase at our Phoenix location. It is an East Valley favorite, and MDI Rock can deliver locally or across the country for those looking to add a Southwest feel to their yard.